DermaPen™ has arrived at Spa Cottage. 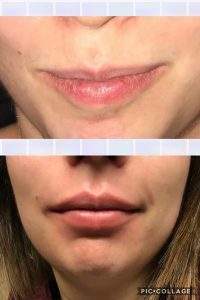 Are you thinking of having dermal fillers or botox? 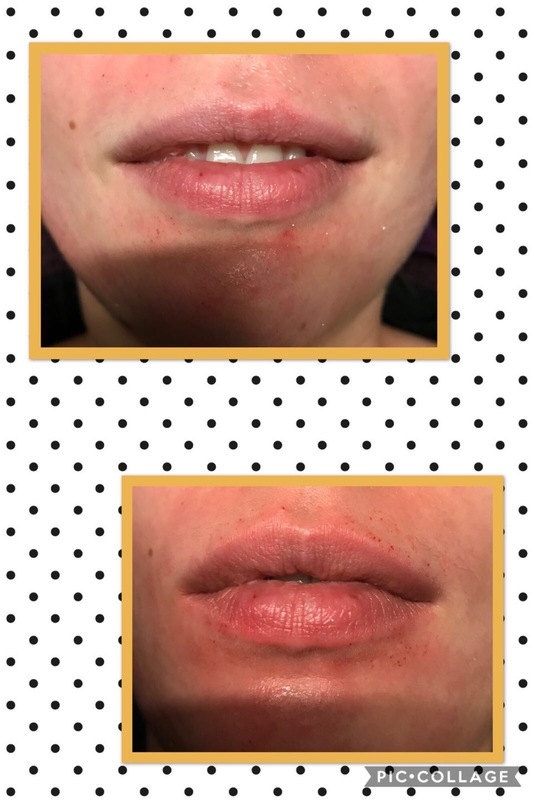 Are you suffering with breakouts? Do you have acne scarring and pigmentation? Then look no further, let us introduce you to DermaPen. DermaPen™prompts the natural release of the skin’s collagen and elastin for amazing anti-aging benefits, all without the need for surgery. It is the UK’s leading non-surgical skin regeneration treatment due to its effectiveness and safety. It is a natural treatment that can significantly help to improve the appearance of fine lines and wrinkles, aged or sun-damaged skin, acne scarring, general scarring, stretch marks and poor skin texture. Micro needling creates micro-channels in the top layers of the skin, the body responds by releasing growth factors which produce new collagen under the surface of the skin. As we age, the natural production of the skin’s supporting cells, fibroblasts, and the skin’s collagen and elastin, naturally diminish leading to wrinkles, sagging and hollows. DermaPen™ stimulates the skin to produce more fibroblasts, collagen and elastin, making it an ideal alternative therapy to facelifts and other surgical anti-aging interventions. 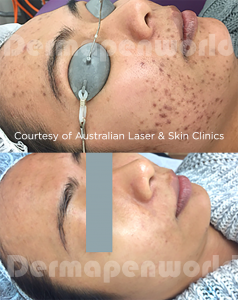 DermaPen™ skin needling works by penetrating the skin from 20 to 90 times per second with an adjustable speed, and from a .25mm to 1mm depth, depending on the area being treated. It is undertaken with minimal discomfort. 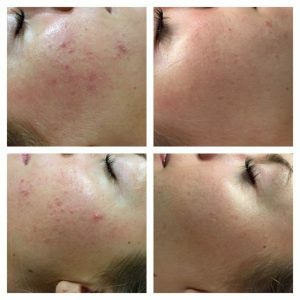 It is quick, taking only 5-10 minutes per treated area, and the benefits can be life changing from those suffering from prominent acne or other scarring. DermaPen™ is safe to use on all skin types. The treatment is performed with a small hand-held device used for both body and face skin rejuvenation. It contains micro surgical needles glided across the skin to penetrate the deeper surface of the skin to stimulate blood flow and force a skin repair response. This starts the rebuilding process where the skin thickens and new collagen is produced to reveal plump, new skin and a clearer complexion. Results can be seen almost immediately. Launch offer! RRP is £175. 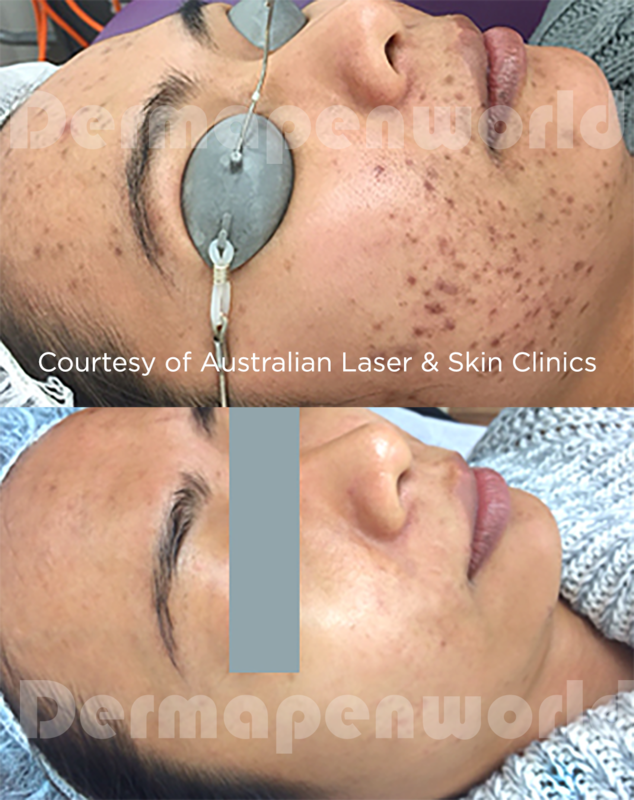 After a thorough consultation with your DermaPen therapist they will tailor make your treatment for you.